Striker Hélder Guedes was left visibly furious after being substituted by his Rio Ave manager following a dreadful Panenka penalty attempt. Worse still, the 30-year-old appeared to dive for the penalty, after simulating a collision with Tondela defender David Bruno in the opposition box during their Primeira Lga encounter. Guedes wasn’t even Rio Ave’s designated spot kick taker either but took it upon himself to take the penalty, with disastrous results. 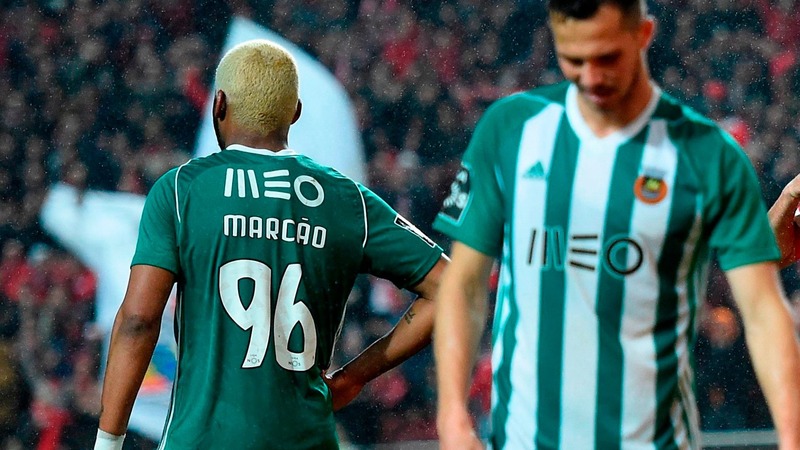 Score and Rio Ave would have gone 2-0 up and potentially two points clear of Maritimo in 5th in the table. But rather than bury the shot, Guedes opted to be cute with a clumsy shot down the middle of the goal or Panenka. Named after legendary Czechoslovakian international Antonin Panenka – who secured his nation a European Championship with this type of spot kick – the trick is to deceive the goalkeeper into diving before gently chipping the ball down the middle of the goal. Guedes opted for something else though, lazily firing a shot down the middle at full pelt that didn’t deceive anyone. Rio Ave manager Miguel Cardoso had seen enough and duly subbed Guedes off on the 34th minute with Dala Nelson coming on in his place. Tondela went on to equalise too, with the 1-1 draw only compounding the misery for Guedes, who is out of contract in the summer. Capped at under-21 level, Guedes has never earned a call-up to the full Portugal national team. This might go some way to explaining why. For more terrible Panenka penalties, check out this list of five great players guilty of crap spot kicks.